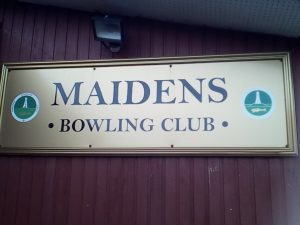 Welcome to the home page of Maidens Bowling Club, the most picturesque bowling club in South Ayrshire. 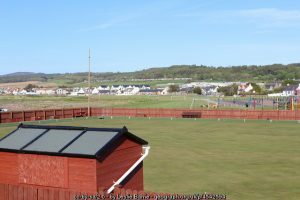 Maidens is situated just off the A77 at Turnberry in South Ayrshire in South West Scotland. Culzean Castle is 1 mile north and Turnberry Hotel is 1 mile south of the village.